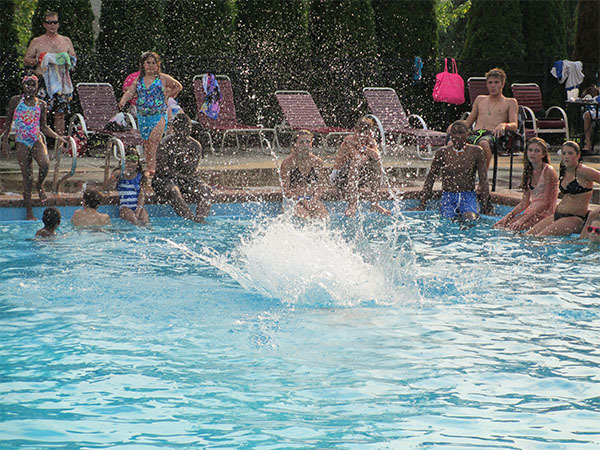 The youngest of members will enjoy the kiddie pool while the older kids and parents can relax poolside. The Polo Fields offers children the chance to practice with the swim team and participate in various swim meets. But that’s just the beginning of the fun. Members will have access to the snack shop located at the pool. Additionally, you may order from the full menu served inside the Clubhouse. The Polo Fields Piranhas’ mission is to build self-esteem and instill a love of swimming and good sportsmanship, while working to obtain both personal and team goals. 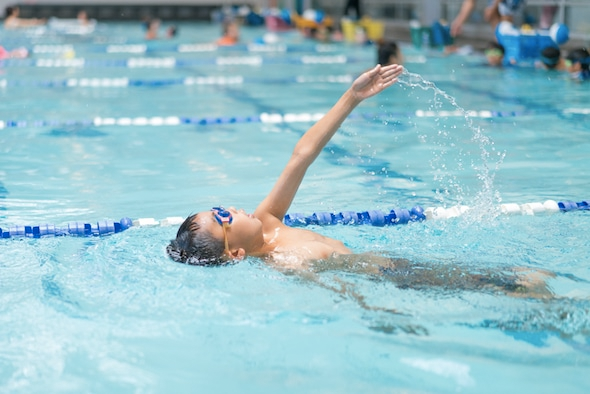 Anyone between the age of four and eighteen that is able to swim the length of the pool can join the swim team. Additionally, children age three and above that are unable to swim the length of the pool can join the PeeWee Team. The Polo Fields Piranhas compete with other local area private clubs. For more information on The Polo Fields Piranhas, please visit www.polofieldspiranhas.com.